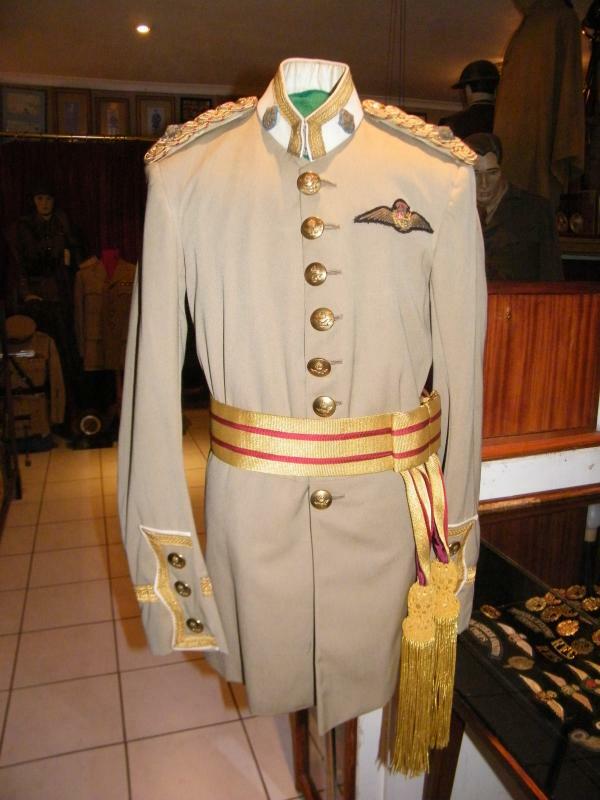 This is a very rare uniform and was worn by permanent force officers of the early South African Air Force. 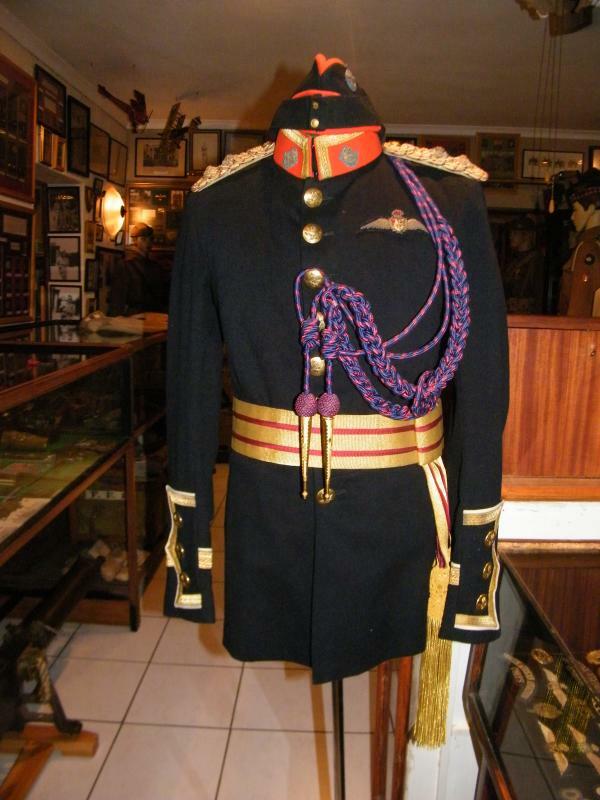 The uniform was worn at all formal functions such as parades and funerals. There were not many officers at the time so this uniform does not often appear and is rare. This is a very neat and ornate uniform. Details of the front and back. 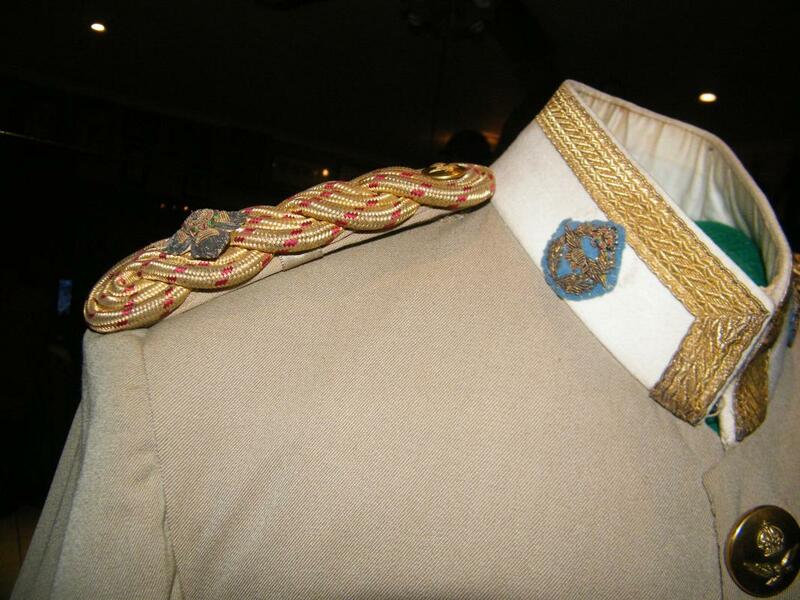 Collar, badge and epaulet details. 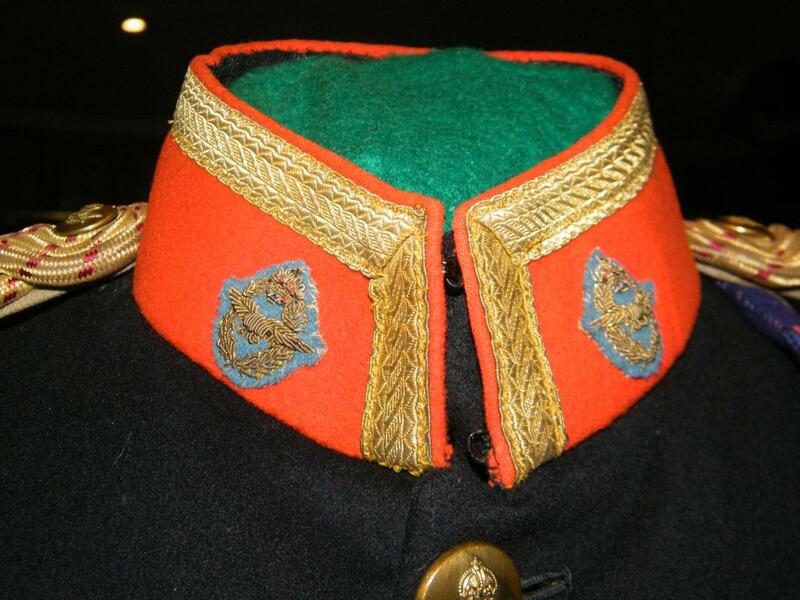 The high red collar has embroidered SAAF collar badges on a red wool collar that has Russian gold braid trimmings. The badges appear to be dated in the early 1920's? 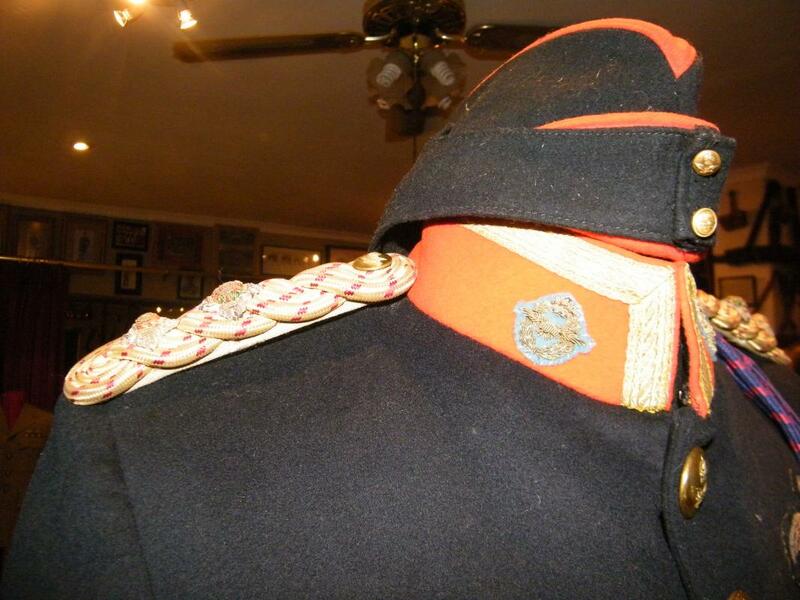 The epaulets worn are very pronounced and stand high on the uniform. 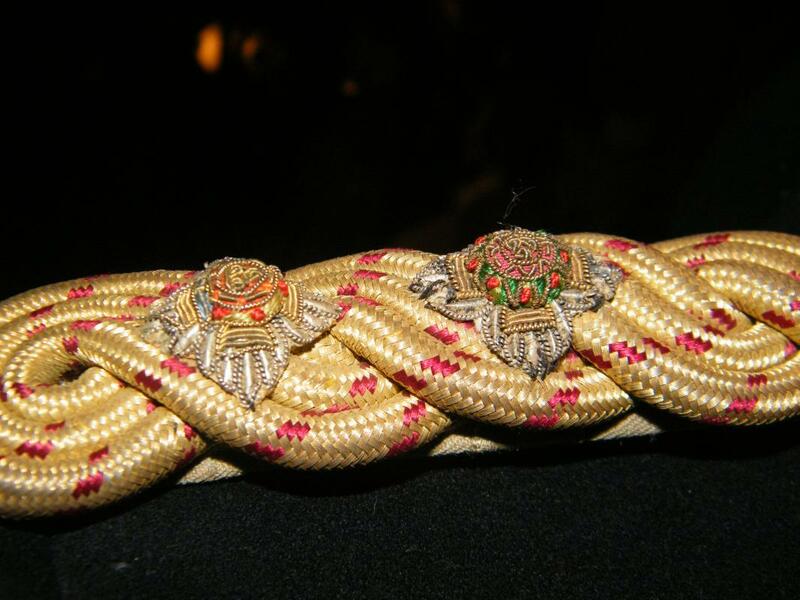 They are made from gold cord with red stripes that possibly depict a junior officer. 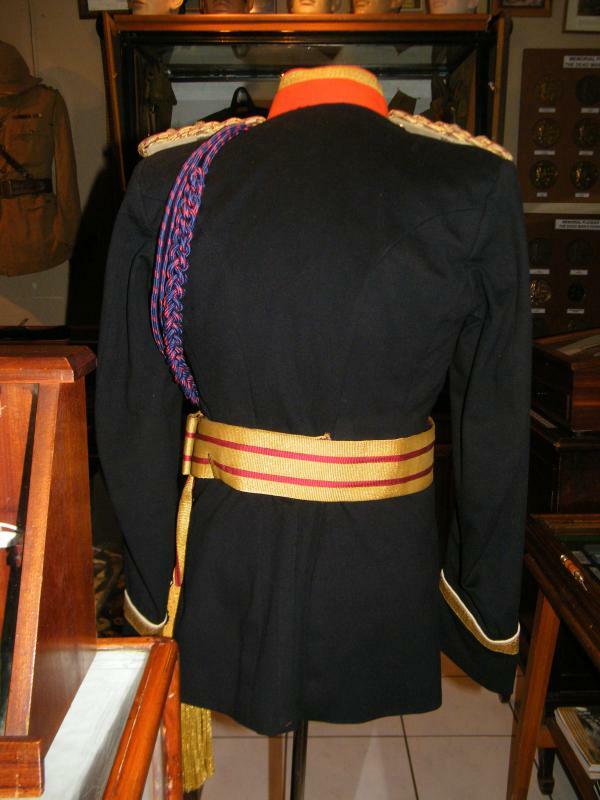 These epaulets are fastened to the tunic by a gilt button by using along extender which is fastened to a bolt under the shoulder. 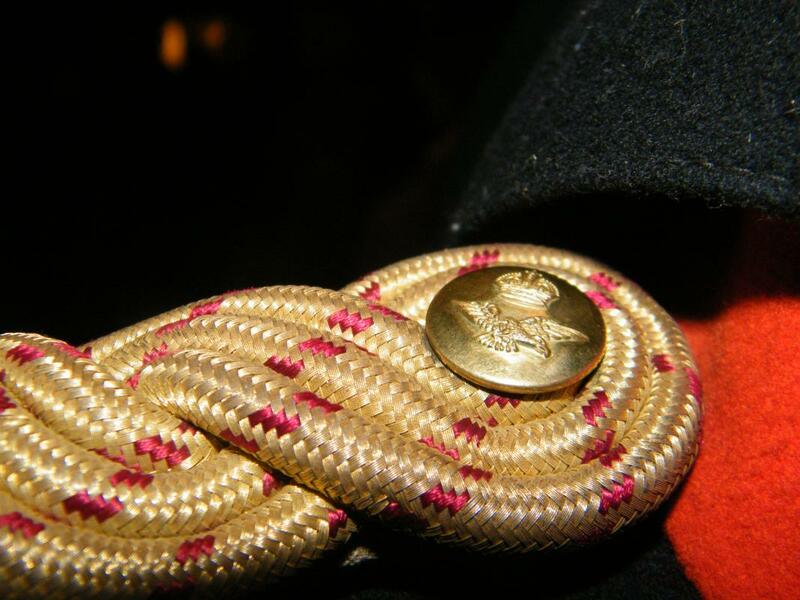 The rank insignia is based on the British system and are also very ornate and very well made. I am guessing the difference in the two pips means he was promoted and the tailor made new ones ? 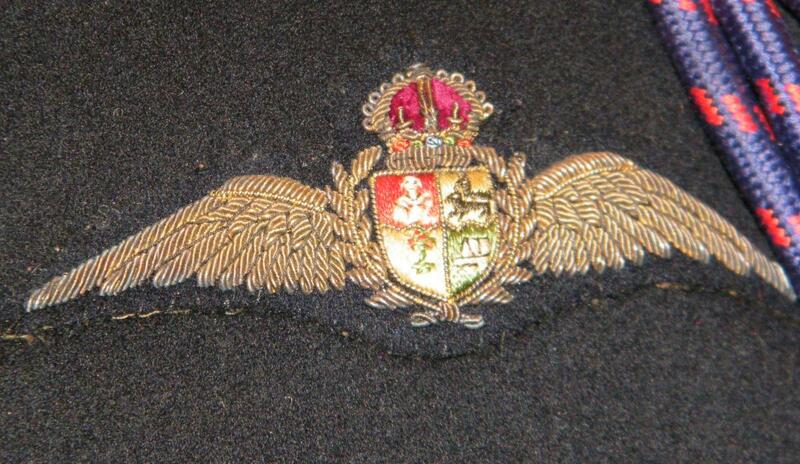 The SAAF bullion full dress pilot's brevet or wings. The much rarer khaki and white version. Epaulet and white collar with badges, the cut and trim is exactly the same as for the black version. More than likely, as stated these uniforms were not only rare but also very expensive at the time so I doubt if they would have been replaced for a promotion.. The rare Khaki uniform is attributable and I am waiting for permission from the family to post a photograph depicting the uniform being worn. Those are some smart looking uniforms. I like them both. Can you list the awards the man who owned the Khaki uniform earned? Do you have his ribbon or medal bars? The son still has the decorations, medals and other items. The owner of the uniform was awarded a Distinguished Flying Cross during World War 2. Brilliant! The things dreams are made of! The khaki one matches the desciption for "Tunic, Full Dress" under the 1934 Dress Regulations for the Union Defence Forces. The 1934 regs also mention Blue Full Dress, presumably for winter wear. Very few occasions that these would be worn. Perhaps the wearer was an ADC to someone important. He was a pilot and there is a very good photograph of him in the uniform wearing a white early SAAF Wolseley pattern helmet which I hope to post soon. Thank you.He was a pilot and there is a very good photograph of him in the uniform wearing a white early SAAF Wolseley pattern helmet which I hope to post soon. ... and that really is something to look forward to!! Thanks for your postings so far - exquisite uniforms, sabrigade. I, too, have been delighted to see these two early SAAF dress uniforms. Can you confirm that these were both introduced in 1934 for winter and summer wear and that the blue uniform is what would be referred to as 'dress blues'? Also, the light khaki dress uniform is obviously distinct from the gaberdine uniform introduced for summer wear in 1932, but is it based on exactly the same gaberdine material? I have a pair of collars like those on your two dress uniforms, together with what appears to be a related cap badge. I have always assumed that these were dated from 1949 with the introduction of the blue SAAF uniform but, clearly, at least the collar badges must date from 1934. 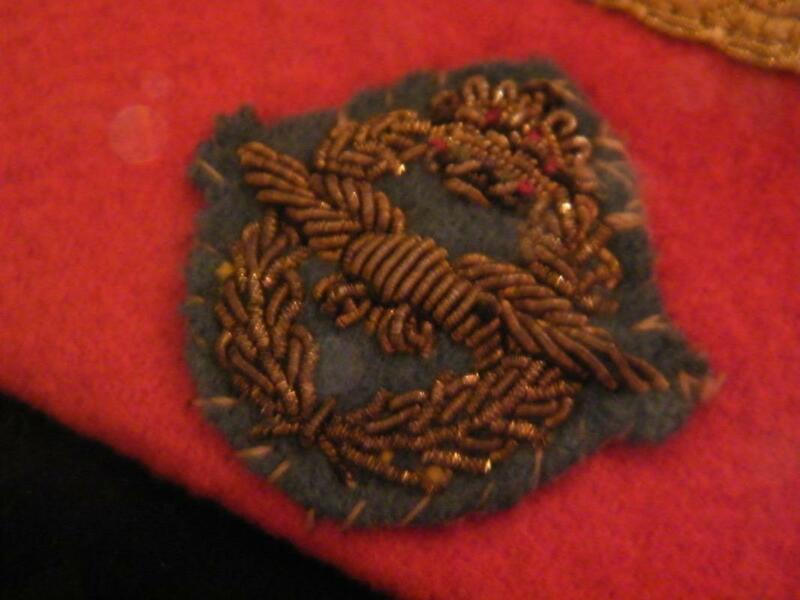 Do you know if the cap badge is connected and also dates as a full dress cap badge from 1934, or is this unrelated as a Colonel's & Brigadier's cap badge from a later period? Beautiful!!!! And I noticed the case, to the mannequin's left, is full of wings!!! I cant wait to see the pilot photo! 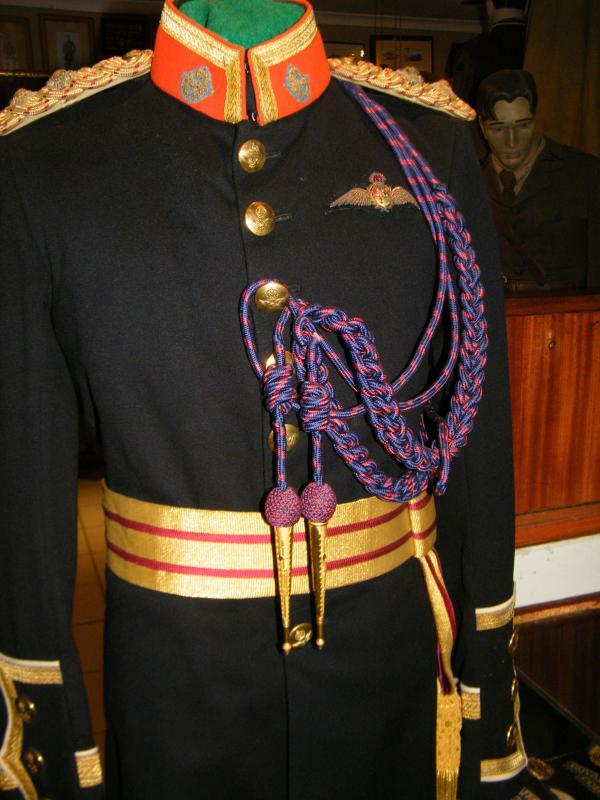 'Dress blues' can refer to either the old Full Dress as above or more often to the simpler 'Undress' uniform that was plain blue with a high collar. The collars are for full dress c. 1930s. Gilt collar badges were worn with 'Undress' uniform. 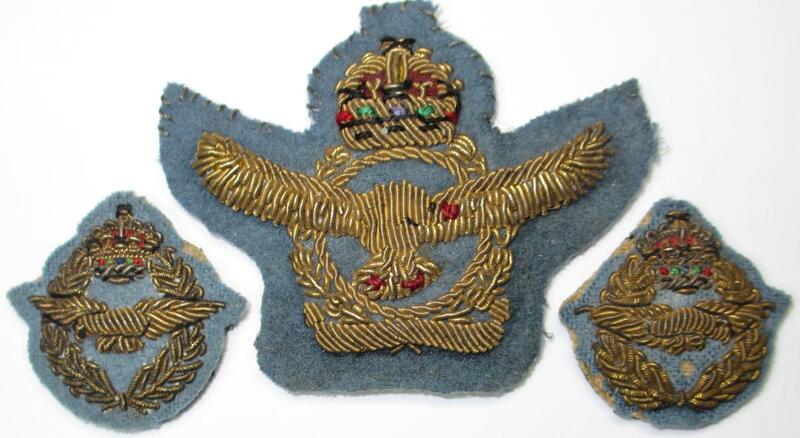 Cap badge you posted with them is circa 1952 colonel and brigadier cap badge. C86, bullion on khaki felt, padded, worn with the khaki uniform in the 1930s. I hope this may help others to start to make sense of what just seems to be a random presentation of badges in Owen. Particularly the khaki SAAF/SALM badge (C86) ascribed to 1920 has to be wrong as it would have been SAAF/ZALM at that date. It may also be that I have still got some details wrong and I would welcome further comments from members with more experience of the precise use and period of this series of badges. 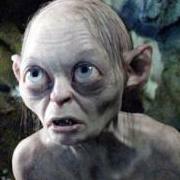 They were enigmatic to me too. Fortunately I found some books with good photographs from the era. C 86 still confuses me a bit. I have not come across any photos showing it being worn. Also no mention in 1934 Dress regs. 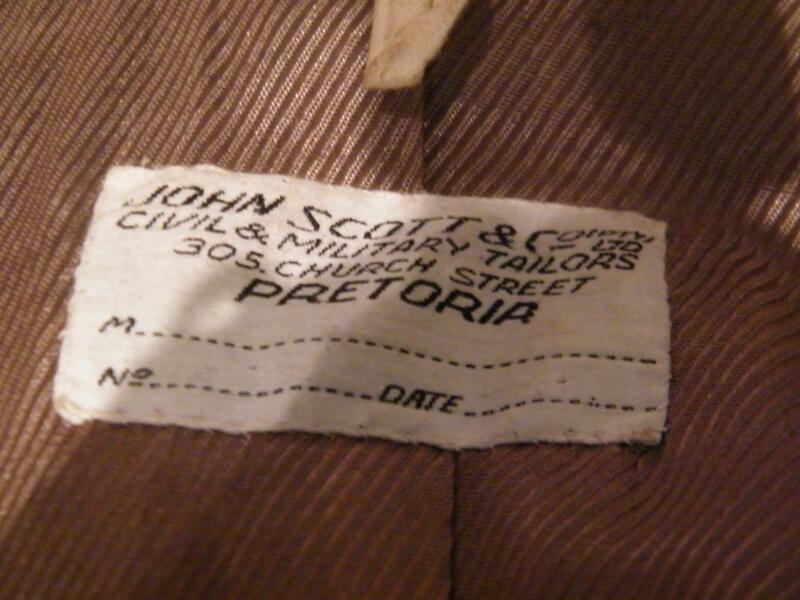 I suspect it may be a creation of an enterprising Egyptian or Italian tailor, possibly to go on the khaki beret SAAF crews often wore in Europe in WW2. C 94 seems to be more common (worn on the SD cap. Photos show it being worn in 1971 already. I suspect C93 may have been tge earlier version but am still looking for confirmation. Many thanks for this very helpful information. The picture begins to unfold slowly!